In less than three weeks time at No Mercy, the SmackDown Live Women’s Championship will be defended for the very first time. As far as tonight is concern, Daniel Bryan says that we’ll have our first SmackDown Women’s Championship contract signing. Bryan knows how most of these contract signing’s play out, but it’s a new era and we’re going to keep things civil. Bryan introduces Becky Lynch and Alexa Bliss. 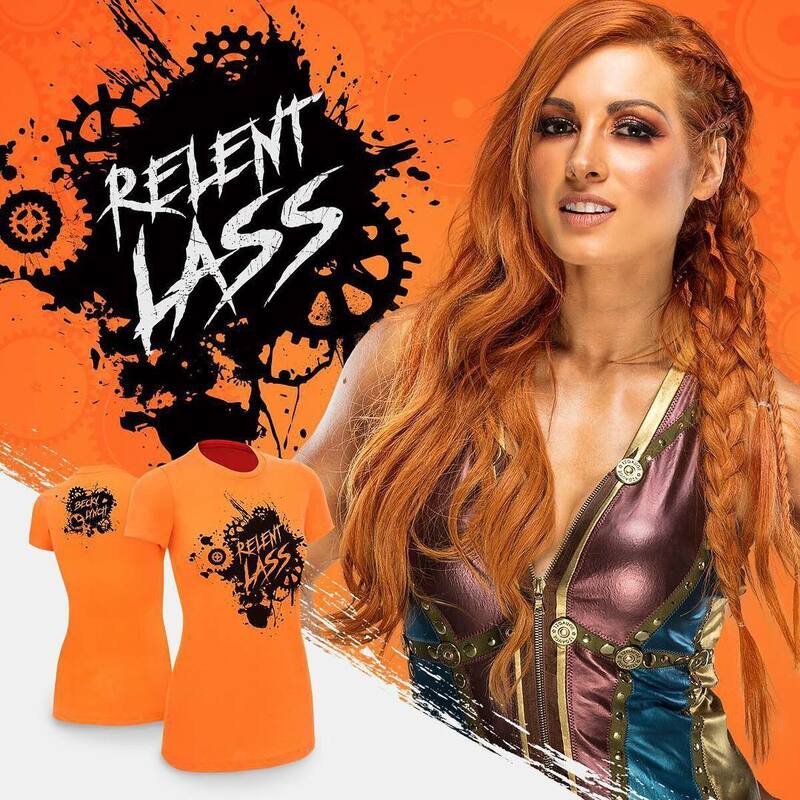 Bliss pokes fun at Becky for having “thick skin”. Becky is preparing for a fight. Bliss says that Becky doesn’t fit the role of a champion. 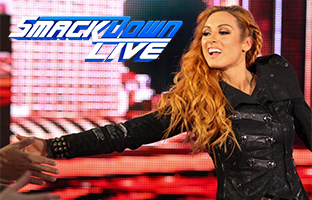 Becky’s role in life to succeed then fail miserably. 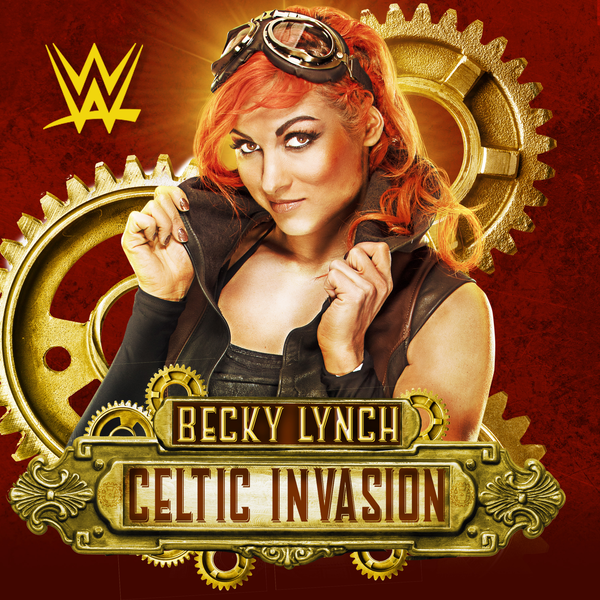 Afterwards, Becky will always be known as the superstar that can’t get the job done. Bliss says that Becky wasn’t born to be a champion, she was born to be a loser. Becky says that she was born to live in Dublin and have a job that barely had her meet her ends. She watched too much TV and heard that if you wanted to be something you can achieve it. Becky wanted to be a champion. She was not born to be a champion, but she has poured her heart and soul into this so she could hold the title over her head. Becky wants this more than any women in this division and she’ll rip Bliss’s head off before she loses this title. Becky was not born a champion, but she is a champion. Bliss responds by saying that was so inspirational. Between the two of them, Becky was destined for second place because Bliss was born to be a champion. Bliss will expose Becky as a one hit wonder. Bliss attacks Becky. Bliss then signs the contract, throws the contract at Becky, and pushes the table onto Becky. Becky rolls out of the ring and gets retribution on Bliss Becky goes back into the ring to signs the contract.